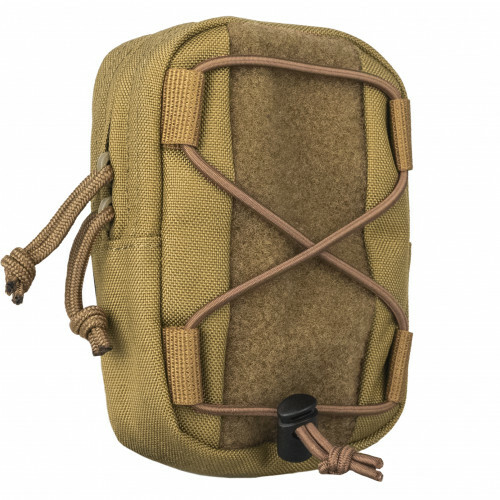 UP-104 Utility pouch is a small and ergonomic pouch, which has no limits for spectres of usage. You may use it as for a mobile phone and different supplementary things,like headphones, as like FirstAid Kit. There is a velcro panel at the outer side ,where you can place medical cross patch and blood type patch for emergency cases.